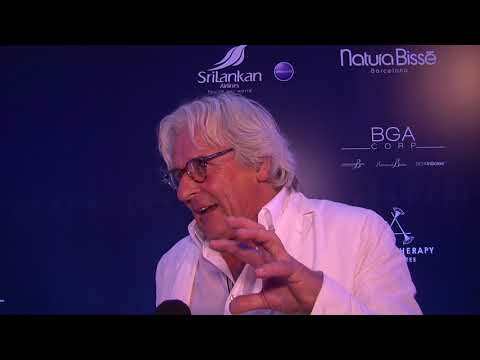 The leading figureheads, decision-makers and innovators of the ski industry gathered at the five-star A-ROSA Kitzbühel for the World Ski Awards 2018 to find out who among them had been crowned the finest in their fields. 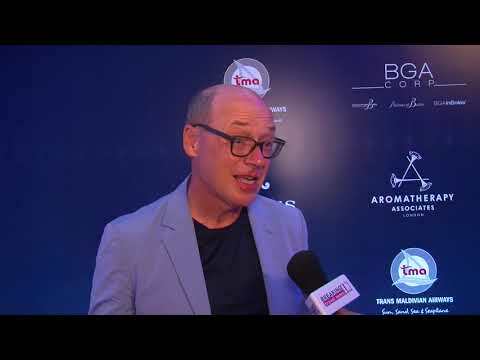 Gregg Cave, director of Gaia Retreat & Spa in Australia, speaks to Breaking Travel News as he picks up the trophy for World’s Best Day Spa at the World Spa Awards 2018 in the Maldives. 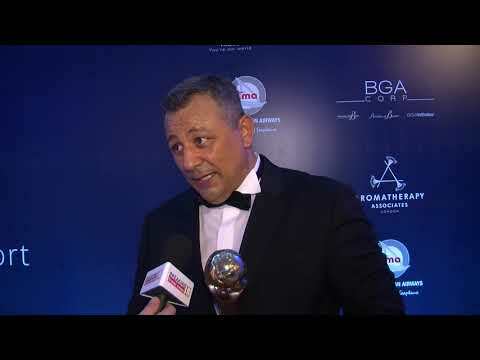 As Çırağan Palace Kempinski Spa, managed by Sanitas, is honoured with the title of Turkey’s Best Hotel Spa, Abdurrahman Balta, chairman of Sanitas Spa & Wellness, tells Breaking Travel News how it feels to have claimed the prestigious trophy. 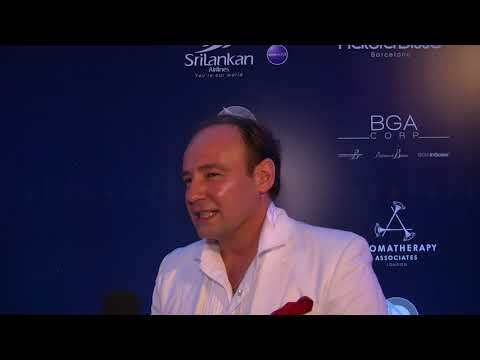 Taking the trophy for World’s Best Medical Spa, among a clutch of other titles, at the World Spa Awards, Christian Harisch, chief executive of Lanserhof Tegernsee, tells Breaking Travel News how the victory will help with the development of the company in 2019. 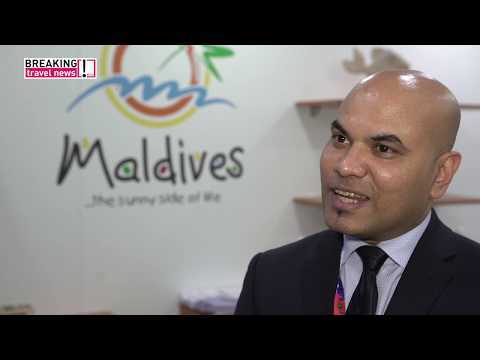 Picking up the title for World’s Best Nail Studio Brand, Breaking Travel News speaks to Bastien Gonzalez, owner and developer of the Pedi:Mani:Cure Studio, about the company and what it brings to the global hospitality space. 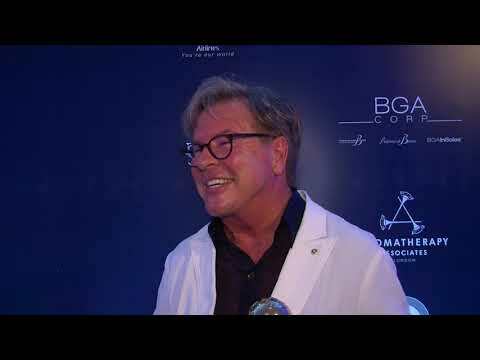 Taking the unique title of World Spa Awards 2018 Spa Pioneer, Erich Schulte, founder of QMS Medicosmetics, tells Breaking Travel News about his personal contribution to the global wellness industry and how it feels to have been recognised by the prestigious organisation. 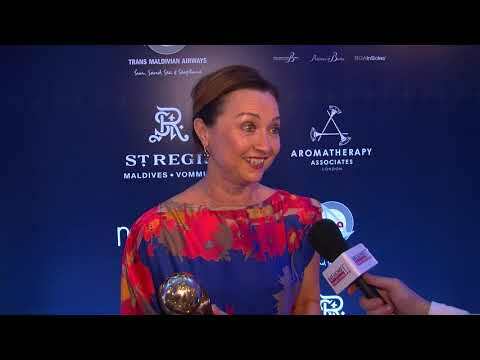 Miss Fox director Victoria Fox talks to Breaking Travel News as Miss Fox in Melbourne is presented with the trophy for World’s Best Beauty Salon at the World Spa Awards Gala Ceremony 2018. Brigid Walsh, general manager of the Golden Door Elysia Health Retreat & Spa in Hunter Valley, Australia, tells Breaking Travel News how it feels to have been honoured with the title of Australia’s Best Wellness Retreat by the World Spa Awards.